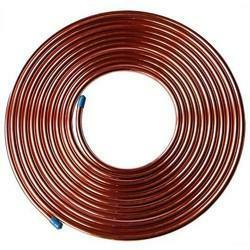 We are a leading Wholesale Trader of copper tubing coil, copper coil and copper pancake coil from Mumbai, India. Enriched by our vast industrial experience in this business, we are involved in offering an enormous quality range of Copper Tubing Coil. 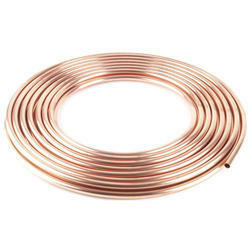 We are a most trusted name among the topmost companies in this business, involved in offering Copper Coil.